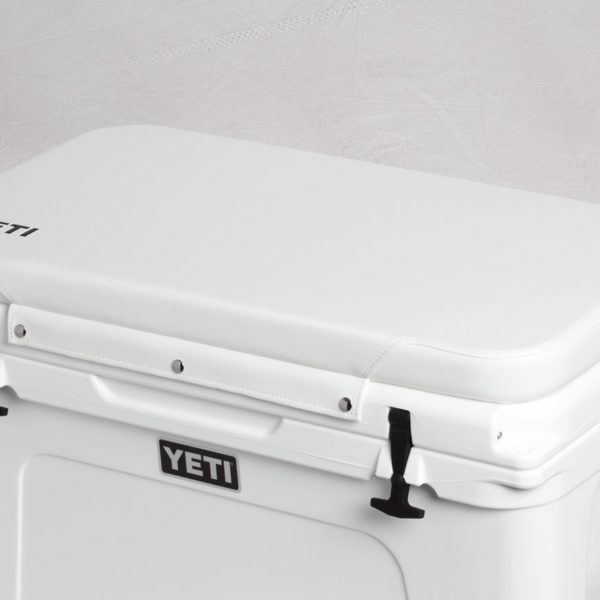 Make your YETI® do double duty on the boat or dock with the YETI Cooler Seat Cushion. 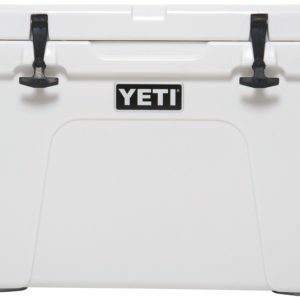 Our Seat Cushion has at least 2 inches of dense foam (3 inches in the Tundra® 125, 160 & 250 cushions) and is made of tough, white, UV marine vinyl stitched with GORE® TENARA® Sewing Thread. 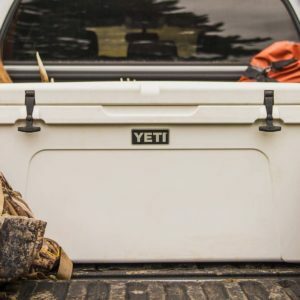 To install, screw the included studs into the cooler lid and snap the cushion in place. 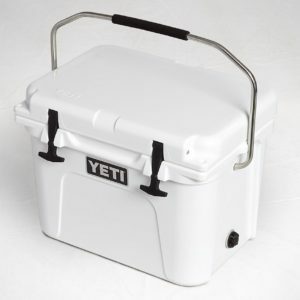 Cushion is available for all YETI Tundra models and all hardware is stainless steel. Or a Camo version, make your YETI® do double duty in the blind or dove field with the YETI Cooler Seat Cushion in Camo Max 4. 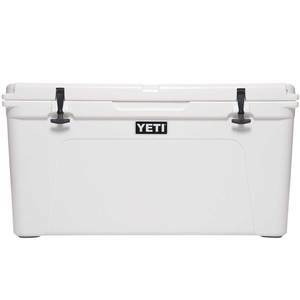 To install, screw the included studs into the cooler lid and snap the cushion in place. 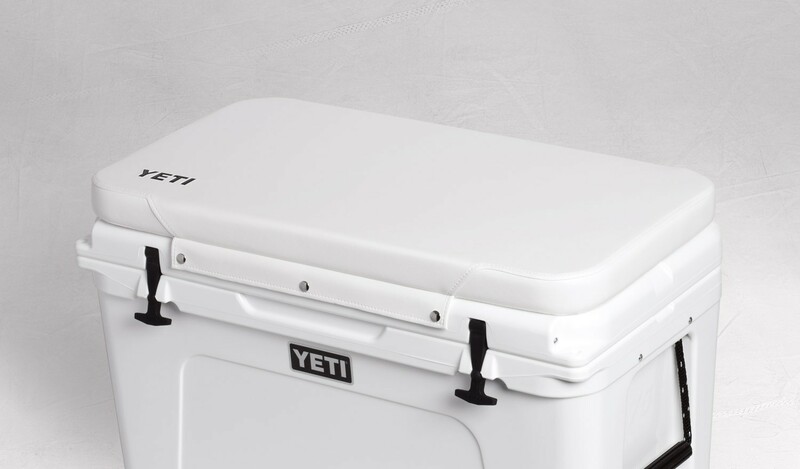 Cushion is available for all YETI Tundra® models and all hardware is stainless steel. Pricing starts at $129.99 for Tundra 45 to $169.99 for a Tundra 125.